REVOLT's new curated multi-platform playlist taps into the culture unlike any other. 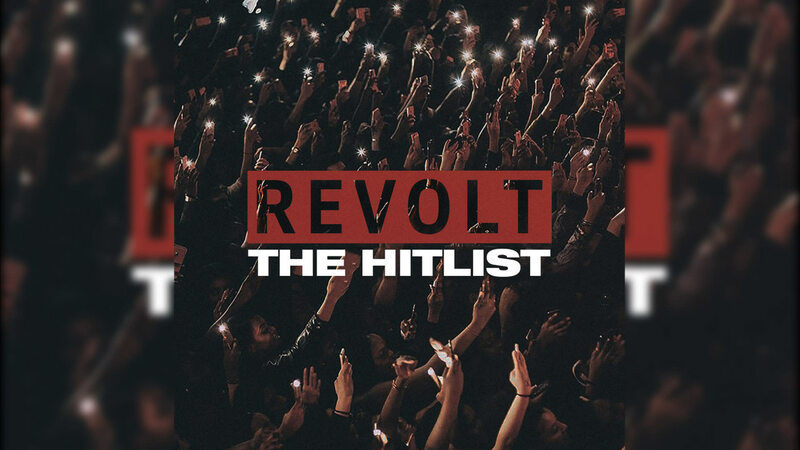 Offering a blend of the top hits mixed with upcoming gems, THE HITLIST delivers the ultimate vibe without skipping a beat. Hit shuffle and let THE HITLIST takeover.